The hardest step for your ecommerce visitor to take is the decision stage of the buyer's journey. Choices can be difficult, people second guess themselves, and if they are not reassured throughout their buyer’s journey they most likely will not purchase. Do you know where you are losing out in potential sales? 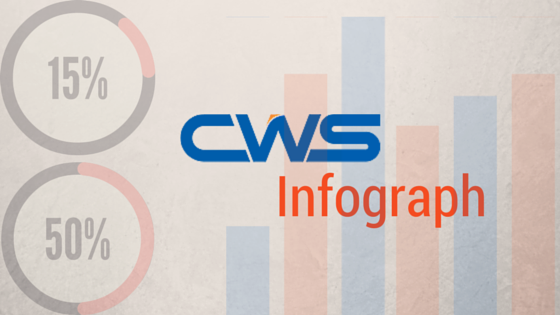 We found this awesome infographic that helps showing you the different factors that could be affecting your conversion rate and how you can turn these to your advantage! How? 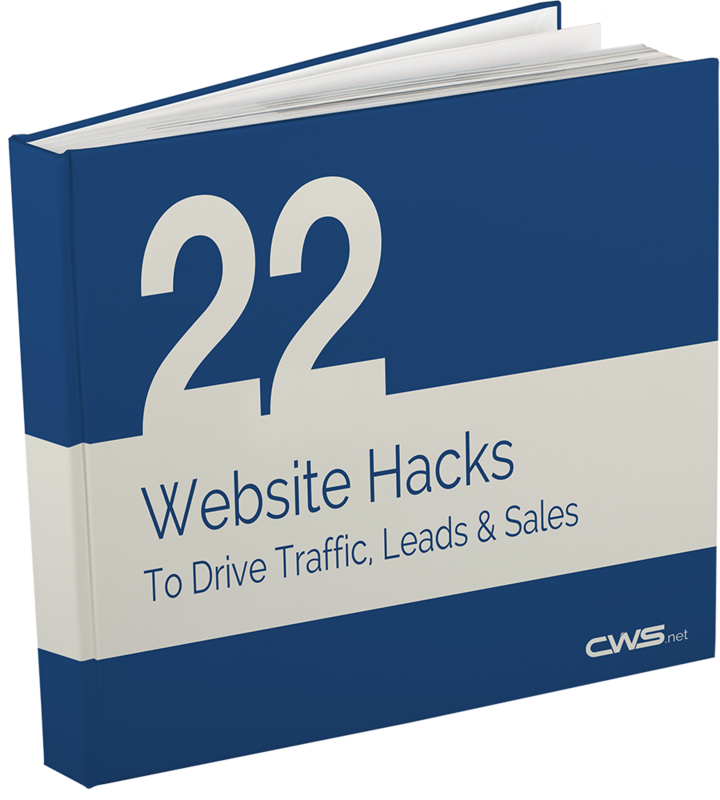 Learn about it in 22 Website Hacks to Drive Traffic, Leads & Sales for FREE! Find out about best practices for SEO, driving traffic to landing pages, and more. Ask CWS: How do Online Credit Card Payments Work?